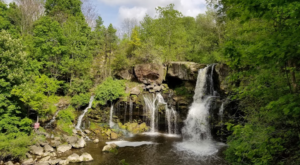 One of the many advantages that we have here in Buffalo is that, unlike most other areas in our state, we get to enjoy the winter weather a bit earlier than everyone else. We love watching all of our favorite attractions and destinations transform during the wintertime, bringing the city to life in a whole new way. 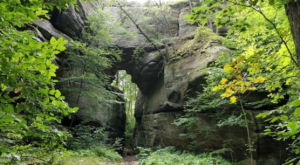 While plenty of scenery can be seen from your car, hop out for a bit to enjoy the lovely landscape in a much more nostalgic and charming way – on a sleigh ride! 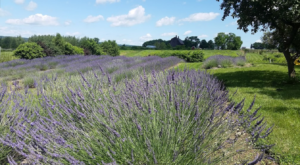 Just beyond Buffalo's skyline, Kelkenberg Farm of Clarence is a place that many of us have made a tradition out of visiting during the wintertime. 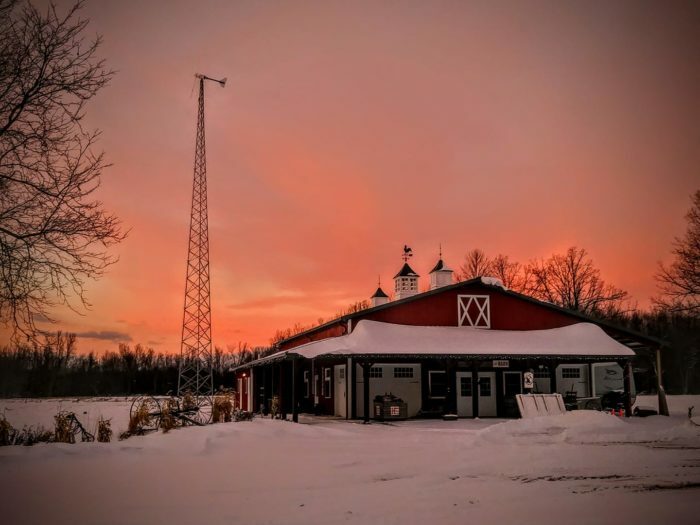 During the winter season, this nearby farm offers magical sleigh rides that all of your friends and family will love. 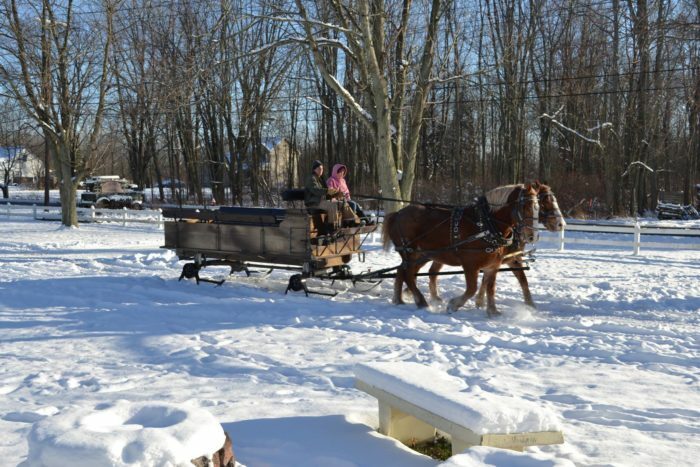 Visitors here can take a scenic sleigh ride around the scenic property, creating memories that will last a lifetime. 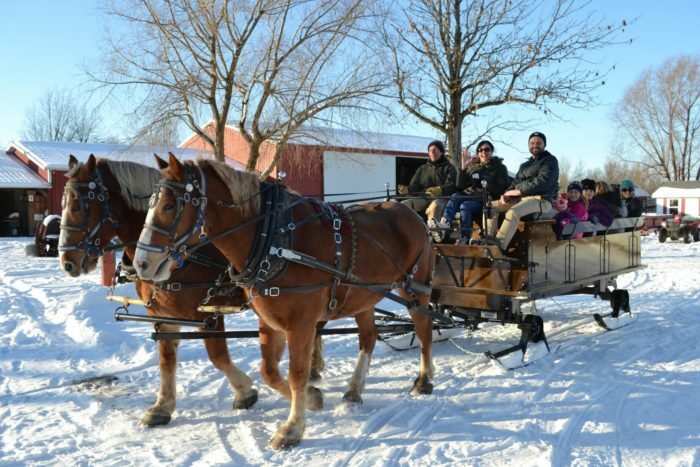 Aside from the actual sleigh ride, you'll also be treated to complimentary hot cocoa and the chance for kids to enjoy pony rides and mingling with the other friendly farm animals that live here! 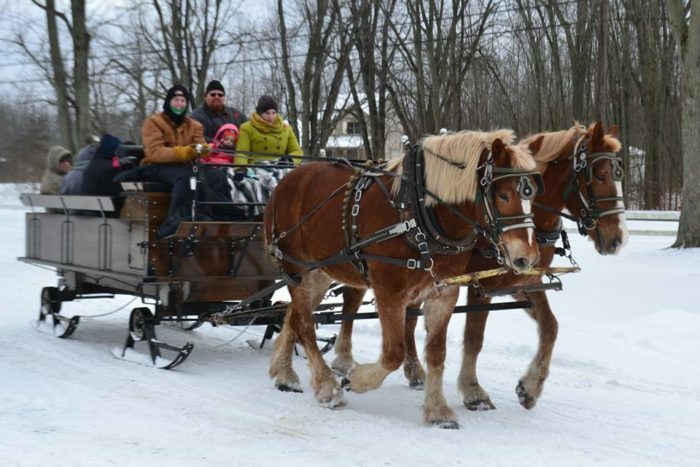 Family owned and operated all throughout the year, the sleigh rides at Kelkenberg Farm operate as weather permits and are expected to begin any day now. 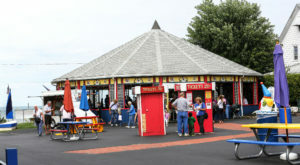 Follow along on the Kelkenberg Farm’s Facebook page to stay updated on the official start date, as well as the schedule of rides throughout the season once they begin. 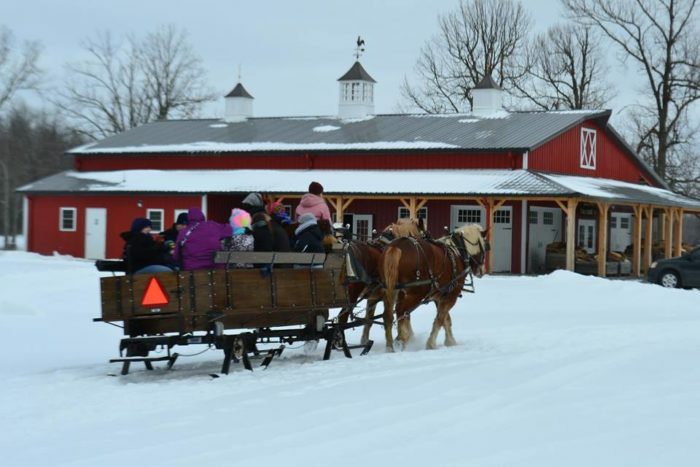 No reservations are needed to enjoy sleigh rides here at Kelkenberg Farm; just double-check the weather before you visit! 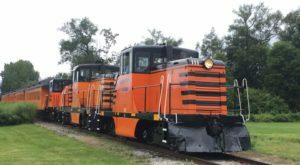 The 30-minute rides through this winter wonderland typically take place during the day between noon and 3 p.m.
Kelkenberg Farm is located at 9270 Wolcott Rd., Clarence Center, NY 14032. 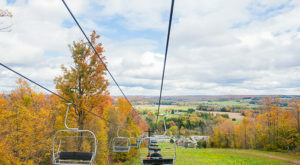 To learn more about the farm and sleigh rides, visit the farm’s website here. 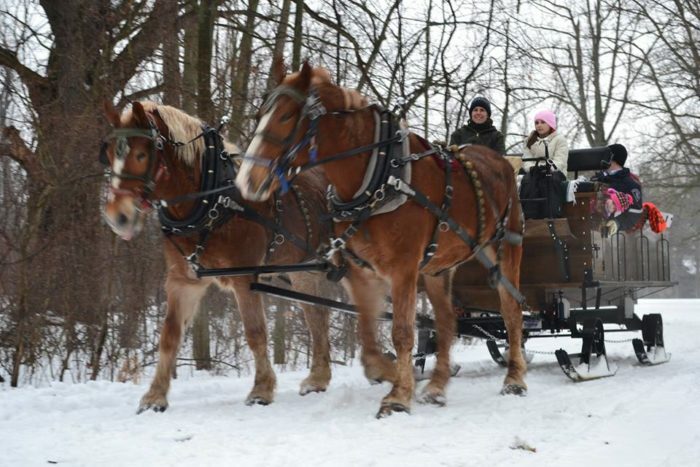 When’s the last time you went for a winter sleigh ride in Western New York? 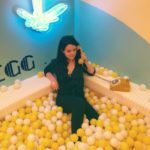 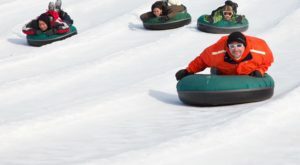 For more magical ways to enjoy this wintry season, check out how Buffalo Is Near The Country’s Most Underrated Snow Tubing Park And You’ll Want To Visit!